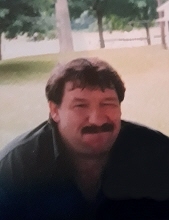 JAMES RONALD SULLENBERGER, age 56, of Piqua, passed away at 5:30 A.M. Saturday, March 16, 2019 in his residence. He was born September 7, 1962 in Piqua, OH to the late Ronald and Connie (Coby) Sullenberger. He is survived by four children: Ashley Sullenberger, Minster, OH, Heather Sullenberger, Piqua, OH, Lacey & Steven Berry, Troy, OH, Dustin Sullenberger, Dunellen, FL; two sisters & brother – in-law: Jackie & Denny Shoenleben, Covington, OH, Jody & Chris Myers, Delaware, OH; six grandchildren: Allie Partin, Nathan Partin, Steven Berry, Jr., Nevaeh Berry, Ethan Sullenberger, Eli Sullenberger. James was a 1980 graduate of Bradford High School. He was employed at Miami Valley Steel, Piqua for eight years. Funeral services will be held at the convenience of the family. 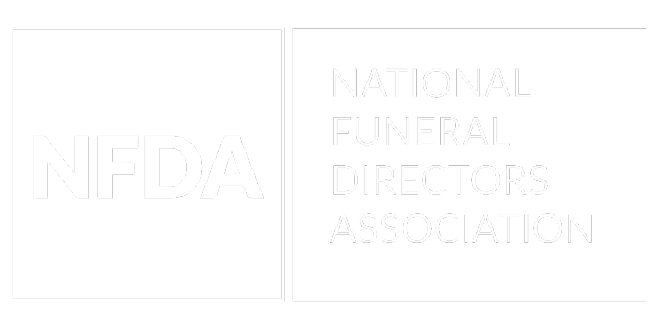 Arrangements are pending at MELCHER-SOWERS FUNERAL HOME, Piqua. To send flowers or a remembrance gift to the family of James Ronald Sullenberger, please visit our Tribute Store. "Email Address" would like to share the life celebration of James Ronald Sullenberger. Click on the "link" to go to share a favorite memory or leave a condolence message for the family.